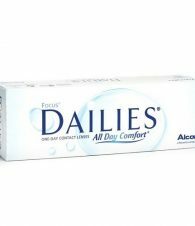 Johnson & Johnson ACUVUE® OASYS® for ASTIGMATISM lenses are designed to deliver exceptional comfort combined with clear and stable vision even in dry, challenging environments. 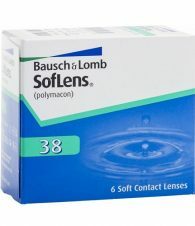 Whether you are playing sport, driving, working on the computer or watching TV, Johnson& Johnson’s unique Accelerated Stabilisation Design (ASD) technology allow OASYS® for ASTIGMATISM lenses to stay in the right place. 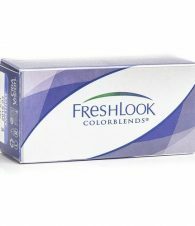 Using the power of the natural blink, ASD technology your lenses give you clear and stable vision. 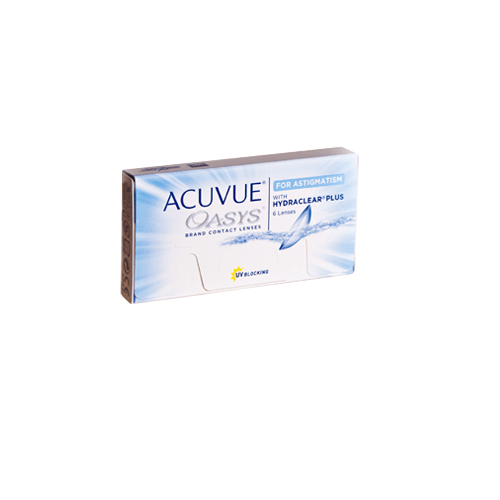 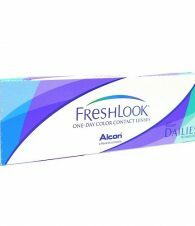 Now with Acuvue Oasys For Astigmatism lenses, you can leave discomfort, blurred or fluctuating vision behind.